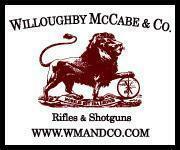 Introducing the T/C COMPASS. 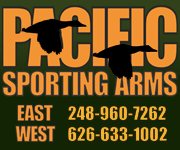 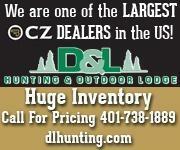 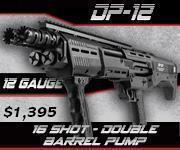 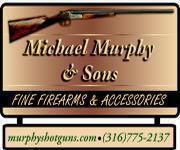 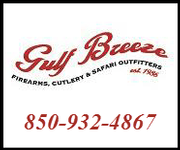 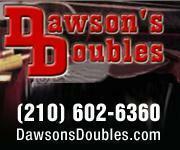 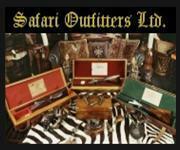 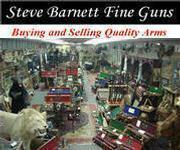 A great choice of rifles that can match any budget. 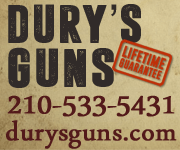 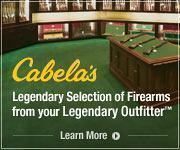 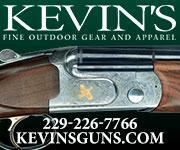 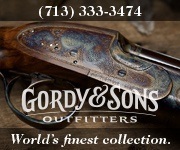 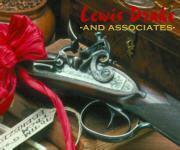 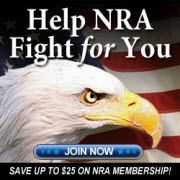 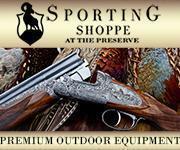 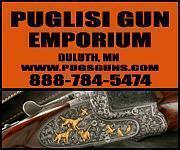 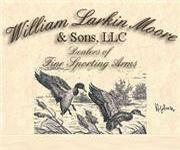 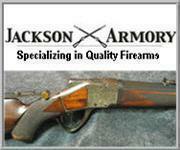 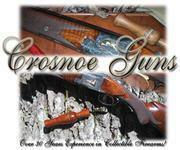 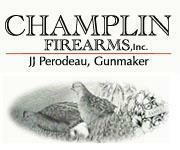 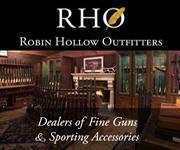 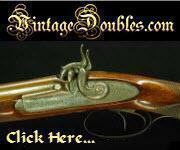 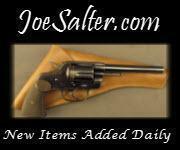 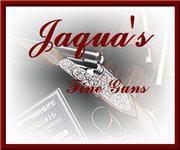 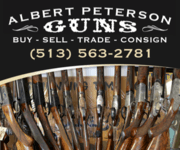 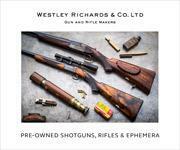 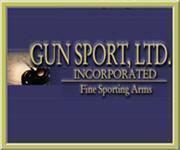 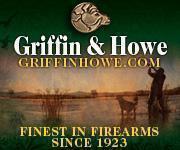 Building on a heritage of accurate, affordable firearms - from a trusted American brand. 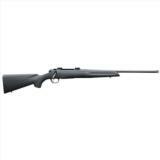 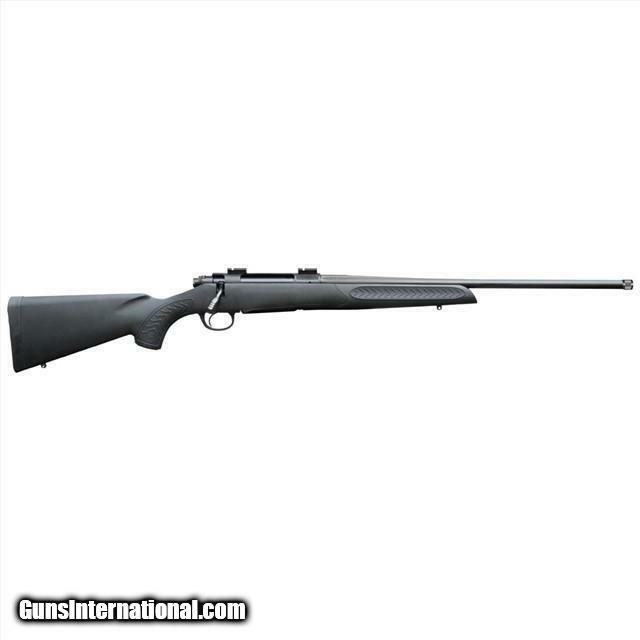 Designed to deliver today’s sport shooters and hunters with a feature-rich bolt-action rifle at an affordable price point, the T/C Compass elegantly blends American-made craftsmanship and value into a professional-grade rifle.